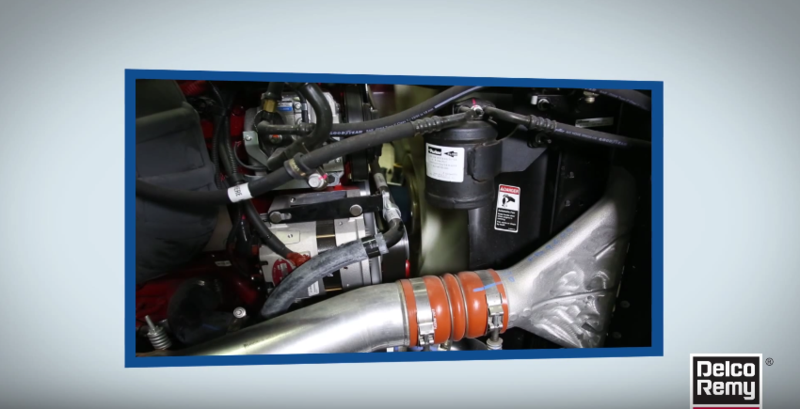 The Voltage Drop Test Tech Tip video explains how to conduct a voltage drop test on the battery, alternator and starter. Electrical problems related to excessive voltage drops are more common than you may realize. High or unwanted resistance is one contributing factor that leads to cranking and charging system problems.